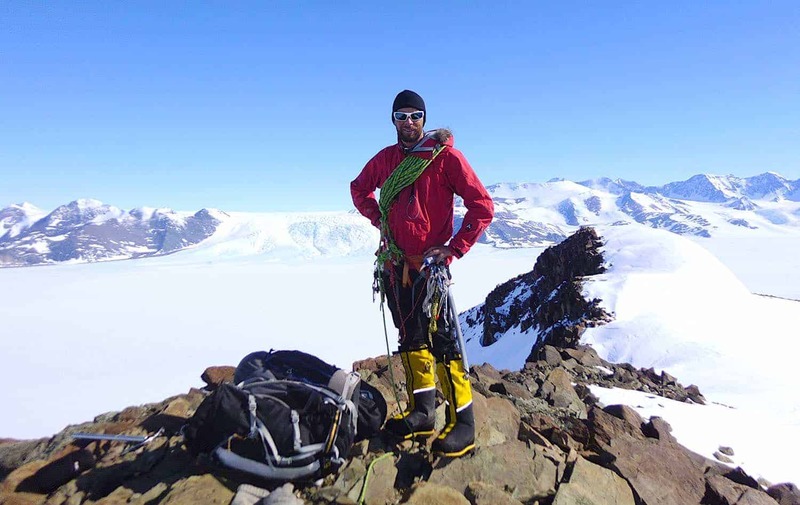 Climb Antarctica, join this Antarctic expedition & enjoy the rare experience of mountaineering in Antarctica, the world’s most pristine location. 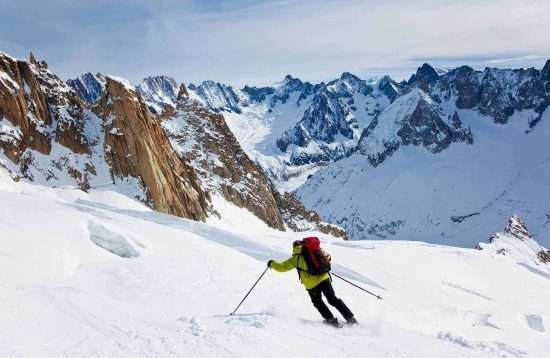 Achieve first assents on a remarkable climbing expedition like no other. If you’re looking for a special mountaineering expedition, you just found it. Join today. 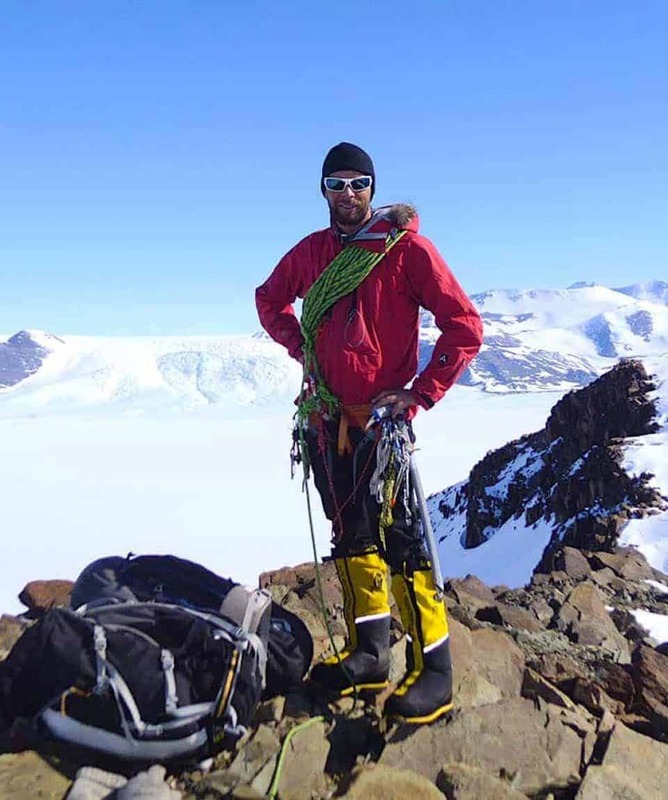 All about the Climb Antarctica, Mountaineering in Antarctica, 12 Days, Antarctic Expedition. 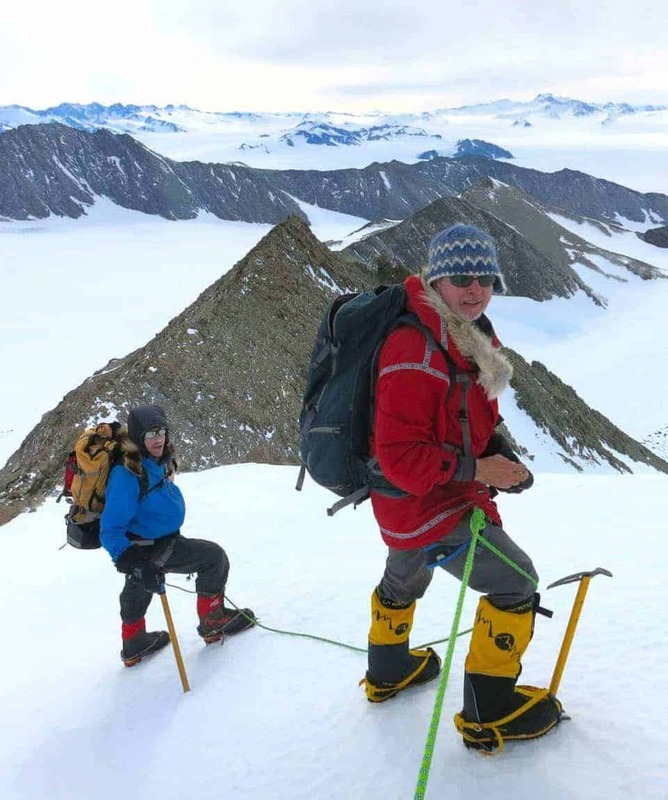 Climb Antarctica & mountaineering in Antarctica have been hailed as the continent’s best-kept secrets and present mountaineers with the opportunity to climb in the world’s most remote and pristine environment. 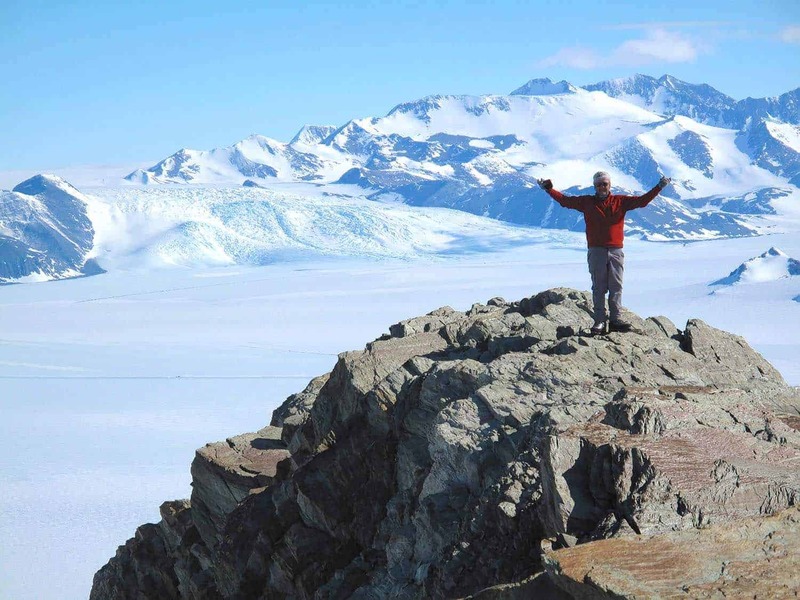 Enjoy this exploration as an Antarctic expedition in itself, or add-on to our Vinson Massif or South Pole expeditions to complete your Antarctic experience. 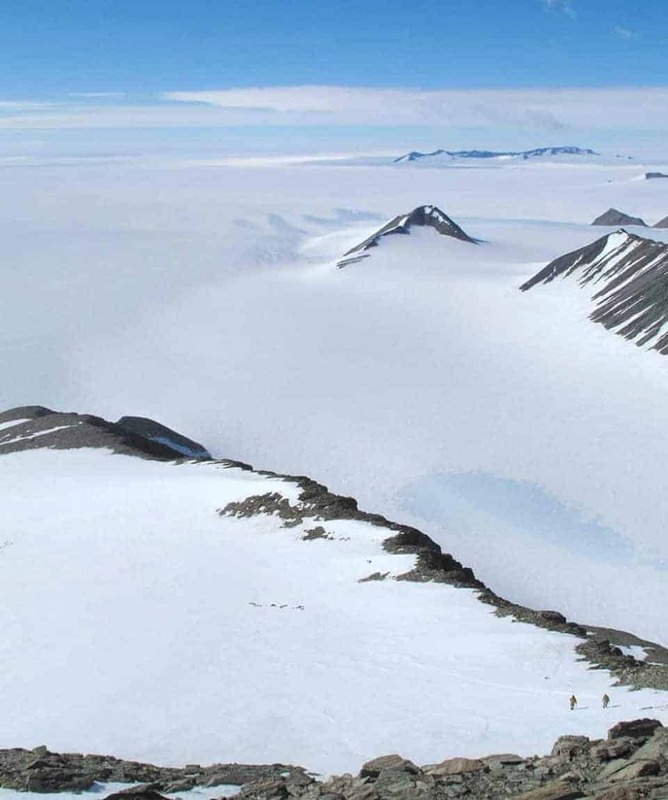 Union Glacier is located in the Heritage Range amongst the Ellsworth Mountains, 700 nautical miles from the South Pole. 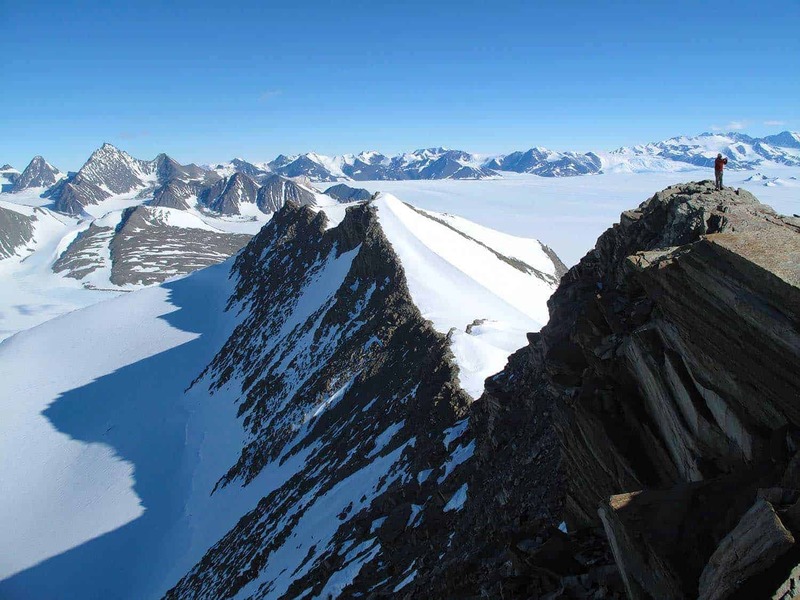 These mountains are the highest in Antarctica and include the continent’s highest Vinson Massif (4,892m). 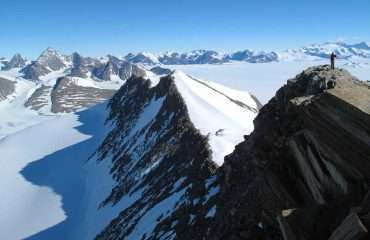 The mountains were discovered on November 23, 1935, by Lincoln Ellsworth on a trans-Antarctic flight, and he named them the Sentinel Range. 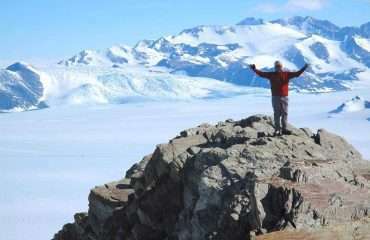 The terrain and climbing Antarctica is varied with routes ranging from easy to technical levels. 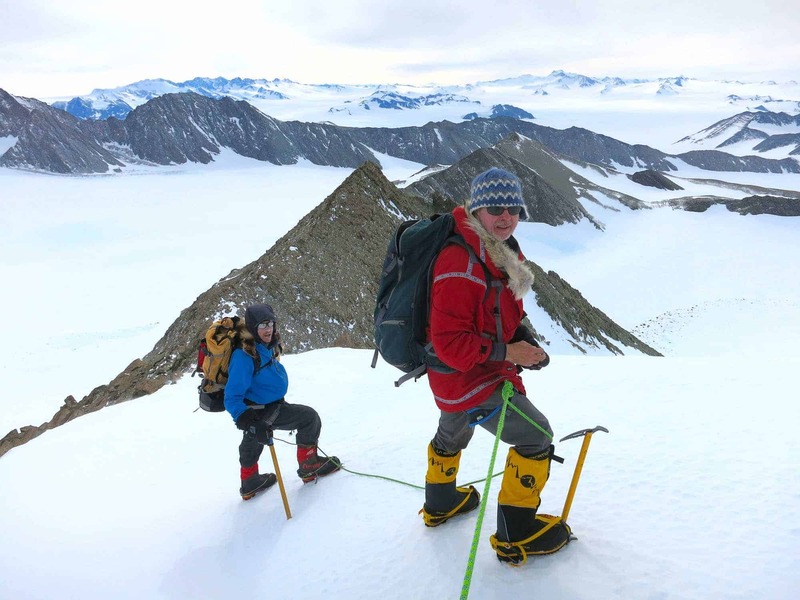 Under the leadership of experienced Antarctic guides, climbers of varying levels of experience can safely undertake the expedition. Ride in one of our vehicles to this dramatic marble buttress overlooking the blue-ice runway. Beautiful ice pools and moraines offer endless opportunities for photography. 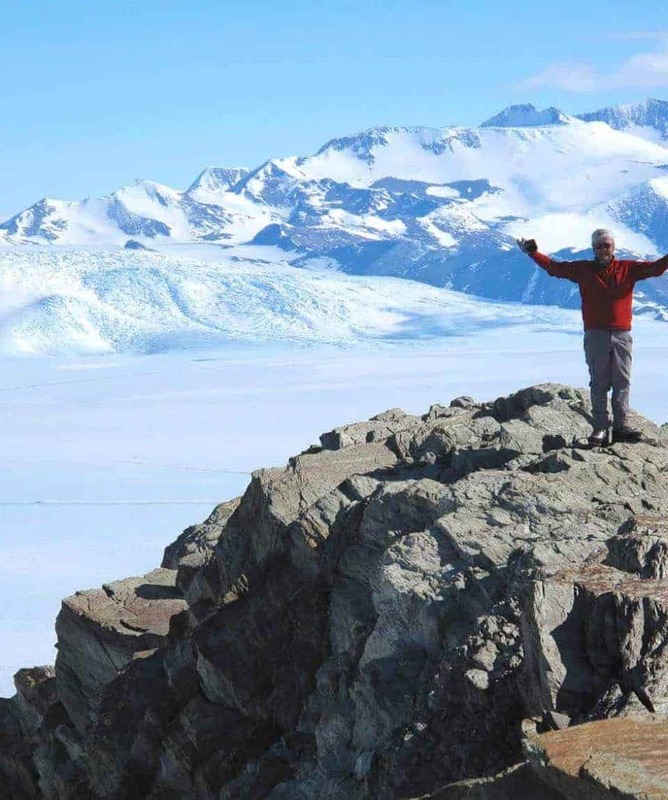 If you’re looking for something more active, you’ll have the opportunity to hike up to the base of Elephant’s Head or all the way to the top of Rhodes Bluff for panoramic views of Union Glacier and the Heritage Range. Named in the 1960s after geologist Benjamin Drake IV, this impressive icefall tumbles off the polar plateau into Union Glacier. Winds from the South Pole carve huge waves into the blue-ice and polish the surface into a high shine. Discover the power of wind on ice as you wander through a sparkling turquoise corridor. 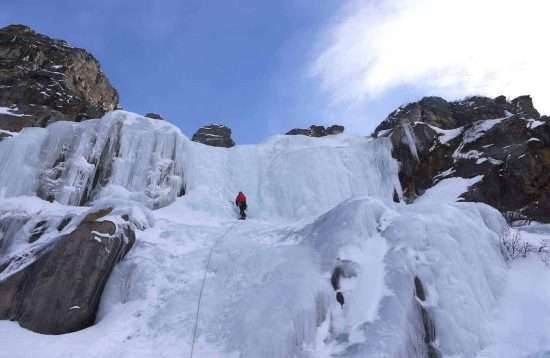 If you’re truly adventurous, this is a prime place to try ice climbing with one of our experienced guides. For the less vertically inclined, you can rock hunt to your heart’s content. Just remember to leave them in place, as nothing may be removed from Antarctica. 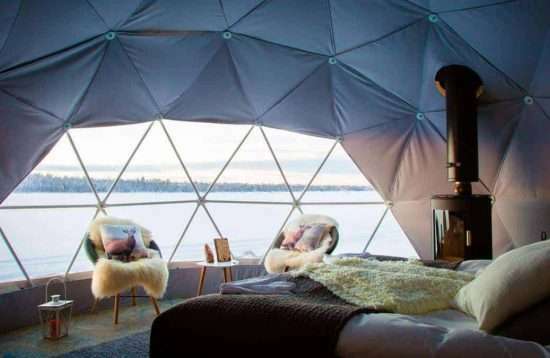 Another spectacular setting for blue-ice photography and panoramic views! 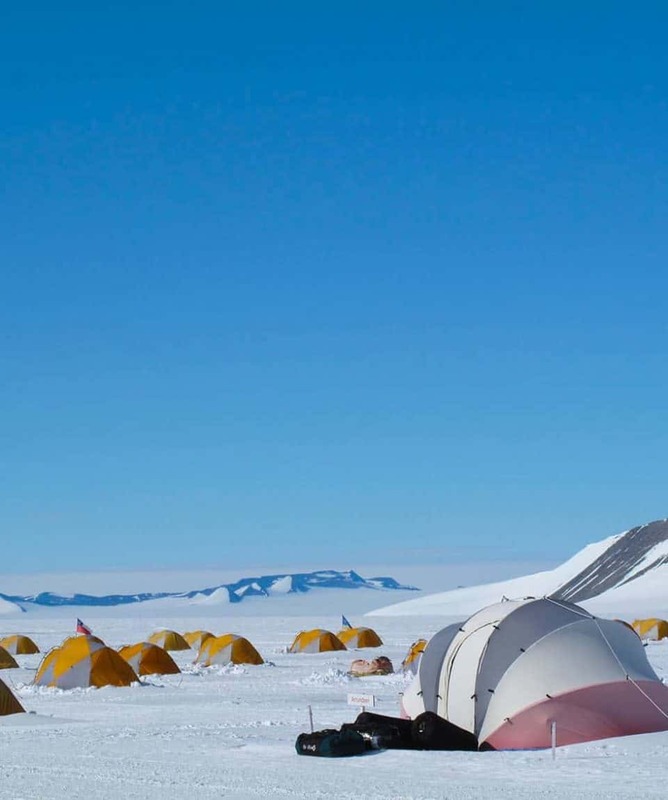 Take cross-country skis with you or a picnic lunch and enjoy Antarctica’s version of a glacial beach getaway. Hidden Valley Our staff’s favourite getaway—this secret canyon opens up to a beautiful valley prime for hiking, climbing, and backcountry skiing. If you’d prefer to stay closer to camp, we have a variety of activities for all abilities. You can check out a pair of cross-country skis or a fat-tire bike and take a spin around our groomed 10k loop or you can enjoy a cup of tea, an Antarctic book, or fun game in our camp library. In the evenings, we regularly offer lectures and films tailored to your experience. the personal equipment weight limit. We will arrange a specific time to come to your hotel and review your personal clothing and equipment. Please lay out all of the items on our Required Clothing and Equipment List in your hotel room so we can go through each item with you. We will help sort the items to pack in your checked luggage vs. your carry-on bag and what items to leave behind in Punta Arenas. We will call you at your hotel in the morning to advise you of current conditions in Antarctica. If the weather is suitable for our flight, we will pick you up at your hotel within the hour. Please meet us in the lobby with hotel bills paid, ready to board the bus. At the Punta Arenas airport, we board our chartered jet for the 4¼ hour flight to Antarctica. 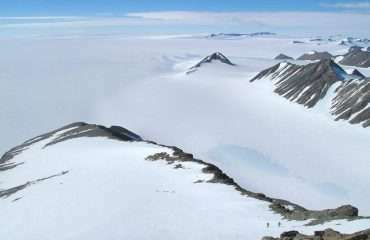 Our route crosses the Drake Passage, then follows the west side of the Antarctic Peninsula and the spine of the Ellsworth Mountains. We land on a naturally occurring blue-ice runway on Union Glacier where you will take your first steps on Antarctica. Climb aboard one of our specially-adapted vans for the 5 mi (8 km) shuttle to our main camp. Our friendly staff will provide a welcome tour of camp and show you to your tent. 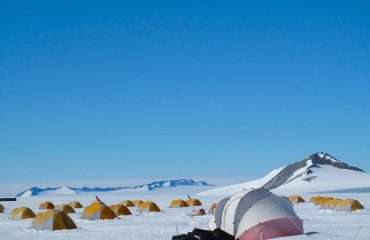 Your climbing team will spend the first few days at Union Glacier brushing up on skills and getting acclimated to the Antarctic conditions. You’ll practice rope work, crevasse rescue, navigation, weather observations, and polar camping skills. During this period, you will also discuss and plan your objectives with your guide and pack your equipment to ready for departure. 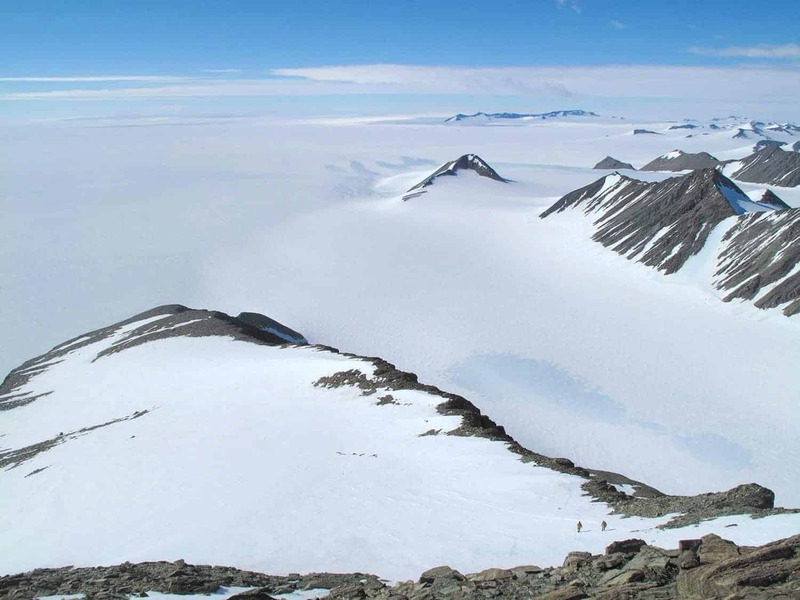 While based in Union Glacier Camp, you may also have time to join an excursion to one of the near-by scenic destinations such as the Drake Icefall or the beach at Rossman Cove. It’s time to explore Antarctica as it should be, untracked and pristine. Peaks, ridges, and canyons await and your itinerary is up to you and your guide. Together you’ll develop an expedition plan to match your skills and interests. You can do local day trips and return home to Union Glacier Camp each evening for dinner, or you can set out on a multi-day expedition to explore many of the valleys and peaks in the Heritage Range. 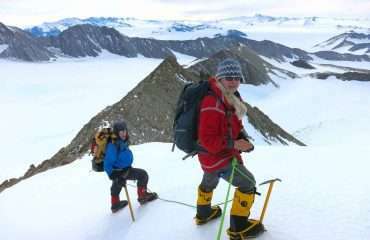 Routes vary from technical ascents and easy snow climbs to magnificent ridge traverses with views over the Ronne Ice Shelf and Polar Plateau. Each experience is unique and the opportunities for exploration are endless. 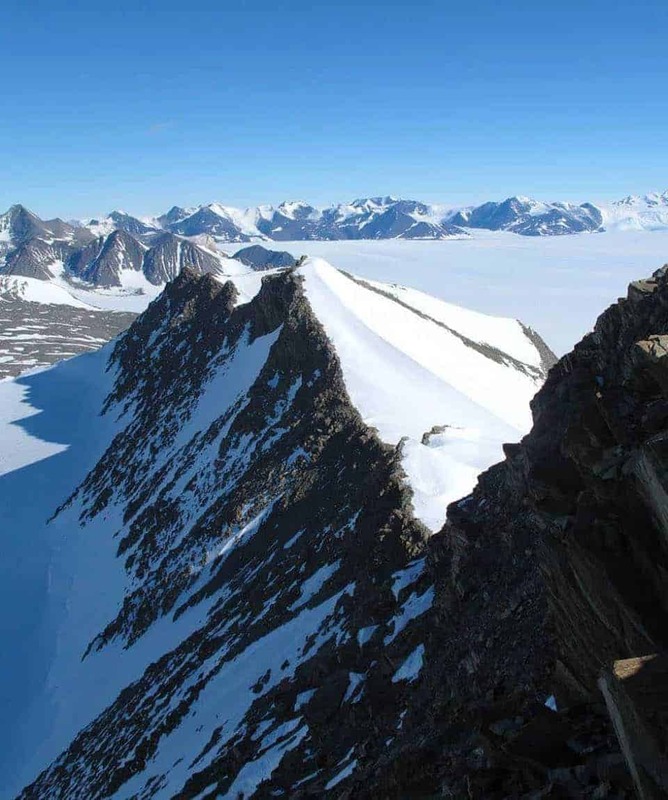 Only a handful of people have traversed this remote region and you may be the first person to attempt a new route and marvel at the view below. Once your climbing dreams are fulfilled, you’ll return to Union Glacier Camp to enjoy a celebration meal and toast your achievements! When weather and runway conditions permit, our intercontinental aircraft will arrive at Union Glacier to transport you back to Chile. Our staff will meet you at the airport and transfer you back to your hotel. 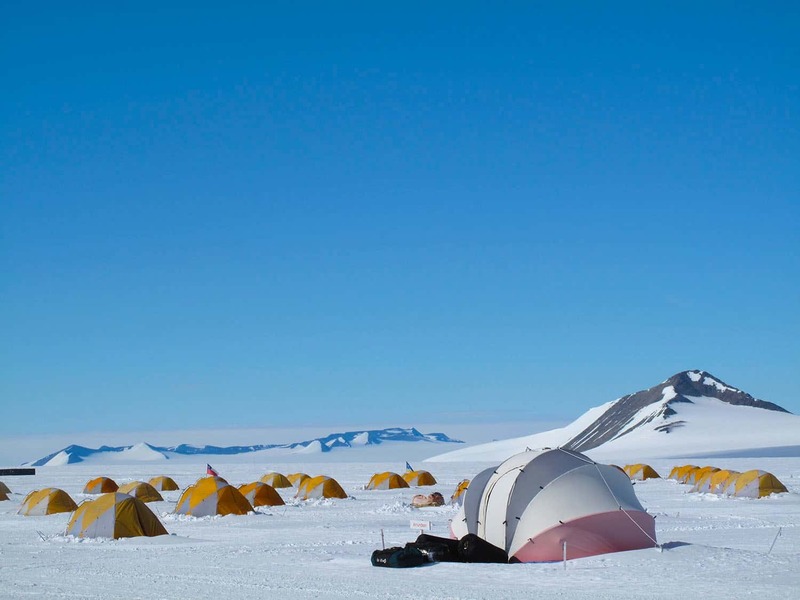 We recommend booking your flight home one week after your return Antarctic flight. If you purchase a full-fare ticket, most airlines will allow you to move your departure date. It is important to give yourself a buffer as delays are common in Antarctic travel. 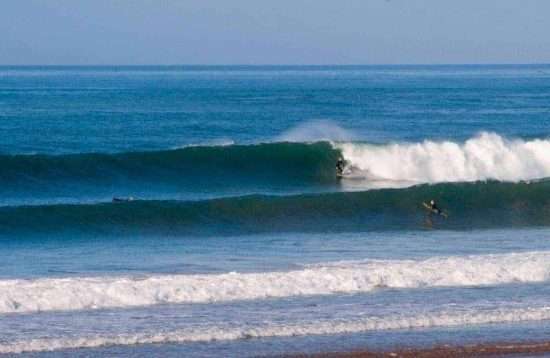 Our Punta Arenas team can provide a list of local tour operators and excursions if you wish to explore Chile before you return home. You should be fit enough to carry a backpack for a few kilometres. Not a technically challenging tour.